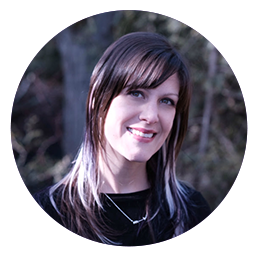 The Librarian Principle RELEASES on December 21st! 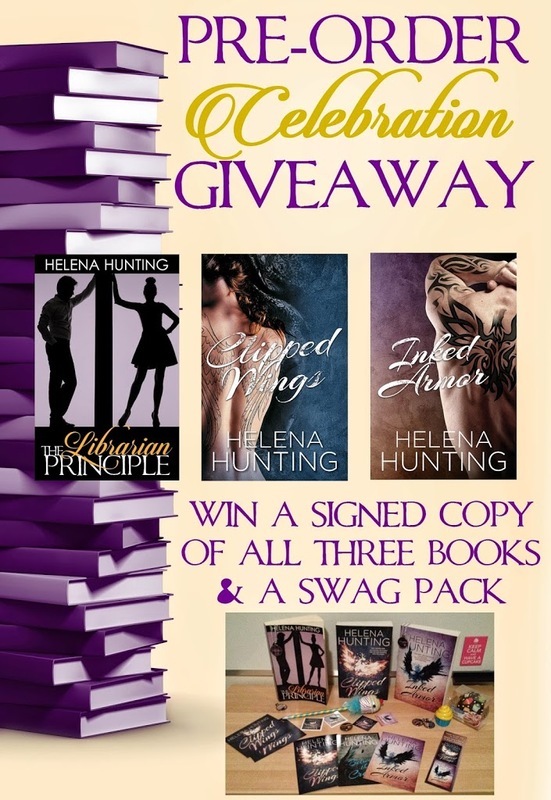 To CELEBRATE the upcoming release, I’m hosting a giveaway on FACEBOOK for those of you who have PRE-ORDERED The Librarian Principle. All you have to do is head on over to Facebook, Upload your screen shot of your order in the comments below, like and share THIS POST to enter! What’s the PRIZE? 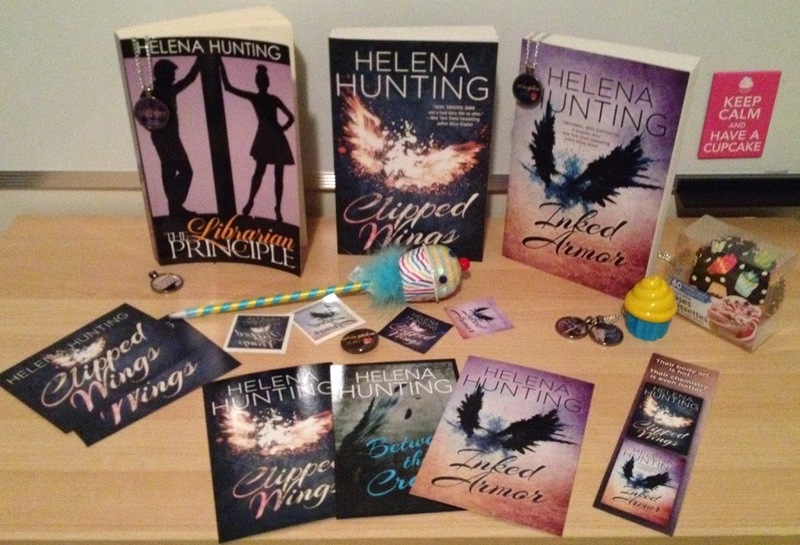 SIGNED copies of The Librarian Principle, Clipped Wings and Inked Armor, as well as a swag pack! I am looking forward to this new addition to your library! !